The YETI Tank™ is a highly portable party machine designed for advanced beverage distribution, but how do you make it even better? Put a lid on it! 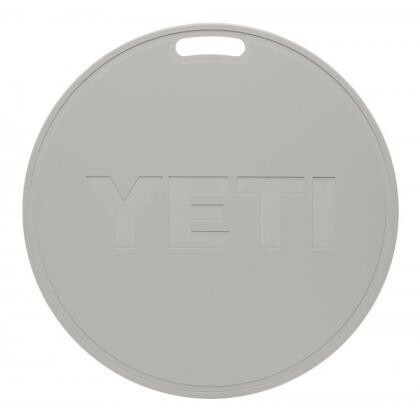 Available for both the YETI Tank™ 45 and YETI Tank™ 85, these lids are made of UV-resistant, marine-grade material letting you seal in the cold on your beloved party tub while you move it from place to place, and also transform it into an extra seat or cutting surface. But don’t do these at the same time.